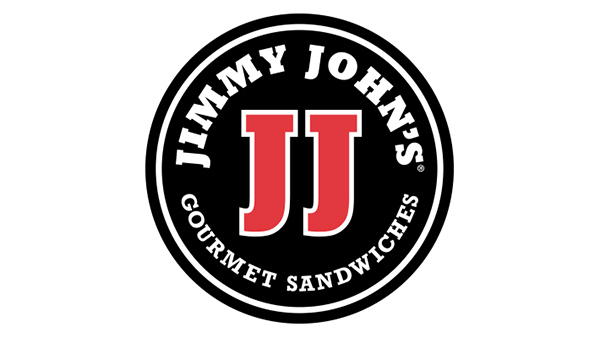 Jimmy John's announced on Twitter and Facebook that they are bringing back their $1 sub day. The company Tweeted out that they will be selling their subs for just $1 on Tuesday, May 2 from 4 p.m. to 8 p.m. at participating locations. The company also ran the promotion last year as part of their Customer Appreciation Day. The sandwich company put a stop to earlier rumors that the $1 sandwich day would be on April 21.